We live in a digital world. More and more this digital world is going mobile. Global Positioning Satellites (GPS) operated by the US government provides a vital function to GPS-enabled devices worldwide. However, like all things tech related it will eventually need to be replaced by newer and better tech in the form of QZSS. More accurate positioning is needed not only in the mobile phone/tablet market but also in industries from farming to transportation. In steps the newer Quasi-Zenith Satellite System (QZSS); an improved GPS system. While GPS allowed could provide the location of something accurate to 10+ metres, QZSS brings that accuracy down to centimetres. The first QZSS satellite called ‘Michibiki’ was launched by JAXA on 11 September 2010. A total of 4 is expected to be in orbit by 2017. 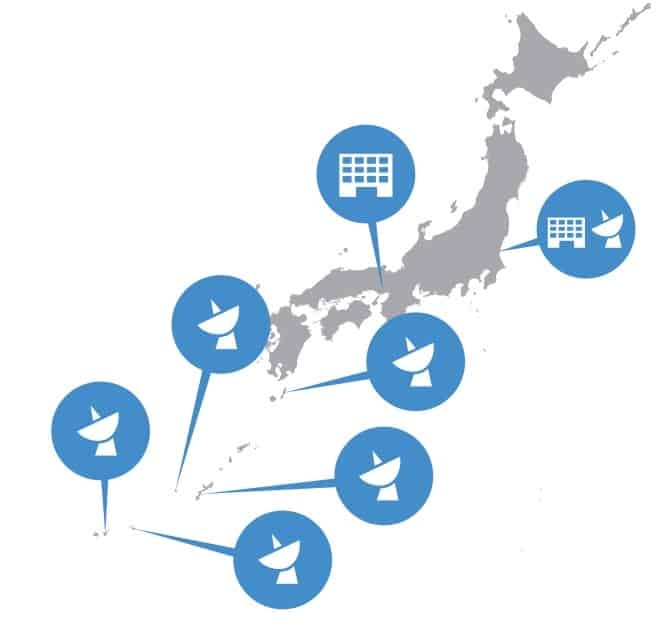 Japan’s private and public sector is set to plug into their QZSS system more and more in the coming years.